The Milwaukee Bucks coached by former Brooklyn Nets head coach Jason Kidd, came into the Barclays Center and wreaked havoc on the Brooklyn Nets. Just two days before, the Nets played like they belong in the conversation about top NBA teams when they stunned the Los Angeles Clippers with a 127-122 double overtime win. The Nets started off staying close; in fact, during the first half, the teams looked evenly matched. The Nets were even up 60-59 three minutes into the third quarter. 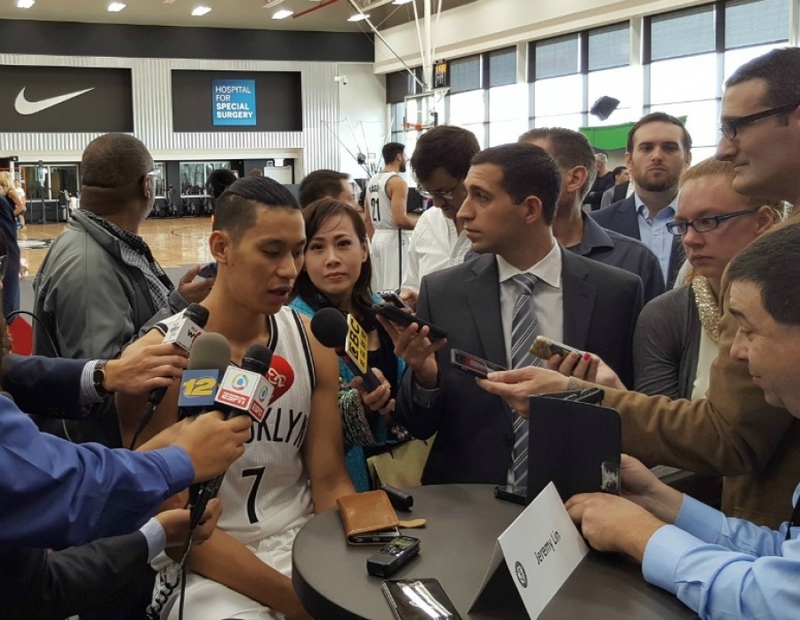 But the Nets’ the third quarter nemesis showed up and said not so fast, and the team’s fortunes quickly changed. Led by Giannis Antetokounmpo, the Bucks went on a tear ending the third quarter 90-78. Early in the fourth quarter, it was a 10-point game, Bucks 92 and the Nets 82. But, the Nets just couldn’t get over the hump. 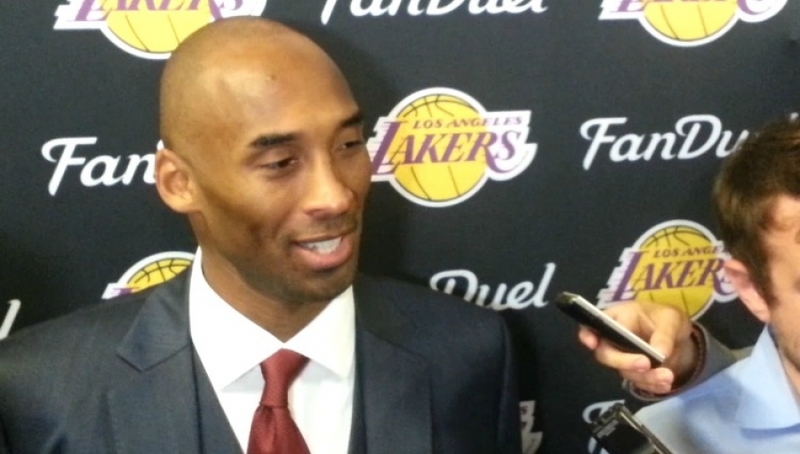 They had too many missed opportunities in the fourth quarter, shooting 2-for-14 over the first six minutes. Meanwhile, the Bucks knocked down three 3s in less than 90 seconds. In the win, Milwaukee’s Antetokounmpo had 23 points, eight rebounds, and eight assists, Jabari Parker scored 22 points, and Malcolm Brogdon and Tony Snell each added 13 points. 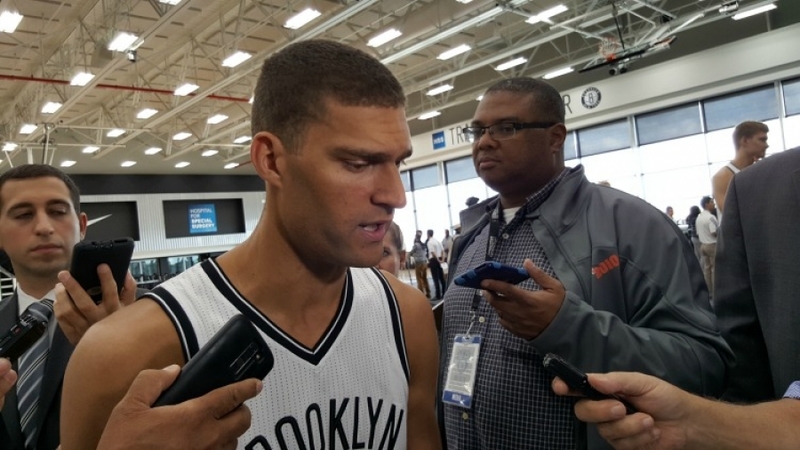 Brook Lopez posted 15 points for the Nets. Sean Kilpatrick, who was signed out of the D-League last season, and who scored a career-high 38 points against the Clippers on Tuesday, only scored 14 points tonight. Bojan Bogdanovic added 13 for the Nets. This was not a fun game to watch. Only the presence of former president Bill Clinton, a marriage proposal, and Clinton taking a photo with the engaged couple made it interesting. Next up, the Nets have an opportunity to avenge the loss as they play the Bucks again on Saturday in Milwaukee. 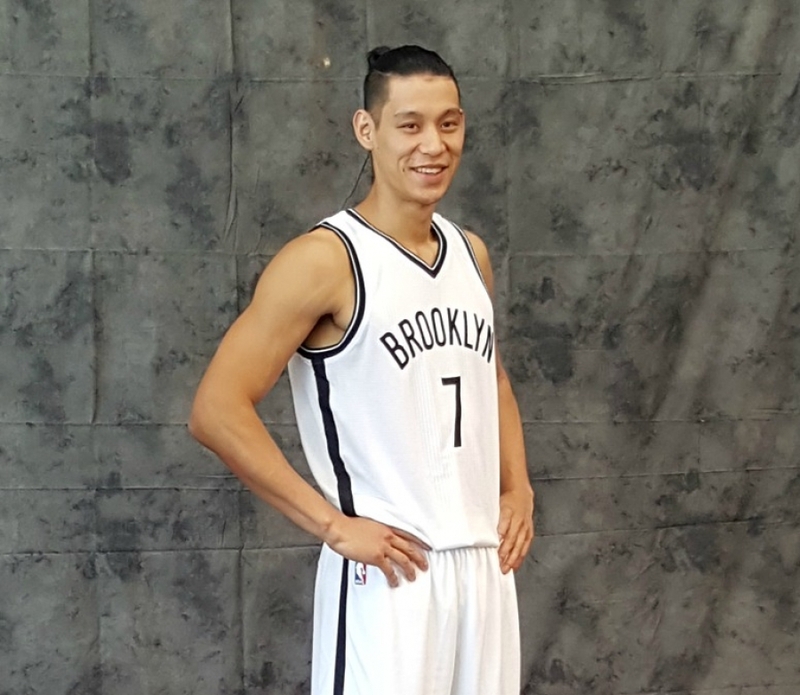 In this 2015-16 NBA season, the Brooklyn Nets haven't gotten off to the start they envisioned. 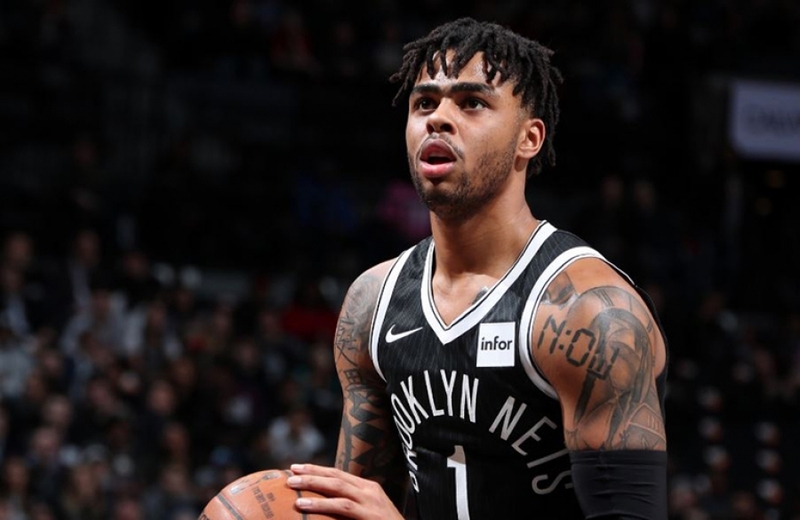 In three games, the Nets are winless, losing to the likes of the Chicago Bulls, the San Antonio Spurs, and the Memphis Grizzlies, a tough start for any NBA team. Fortunately for the Nets, the Milwaukee Bucks, their opponent on Monday night were winless as well but it didn't matter. The Nets offensive execution crumbled in the fourth quarter and the Bucks capitalized on their mistakes, pulling out a 103-96 win, their first of the season. The Nets dropped their 4th straight (0-4) and are still looking for answers. Despite an ugly first half on both sides of the ball, the Nets improved drastically in the 3rd, especially on the defensive side of the ball. An improved effort helped the Nets force seven turnovers while closing in on the Bucks who held a 10-point lead after Jerryd Bayless drained a three with 5:36 mins to go, Bucks up 74-64. A string of baskets by Thaddeus Young, Joe Johnson, and Markel Brown over the next three minutes allowed the Nets to close the gap towards the end of the third, highlighted by off-season acquisition, Andrea Bargnani, who converted a three-point play, tying the game at 80 all as time expired. 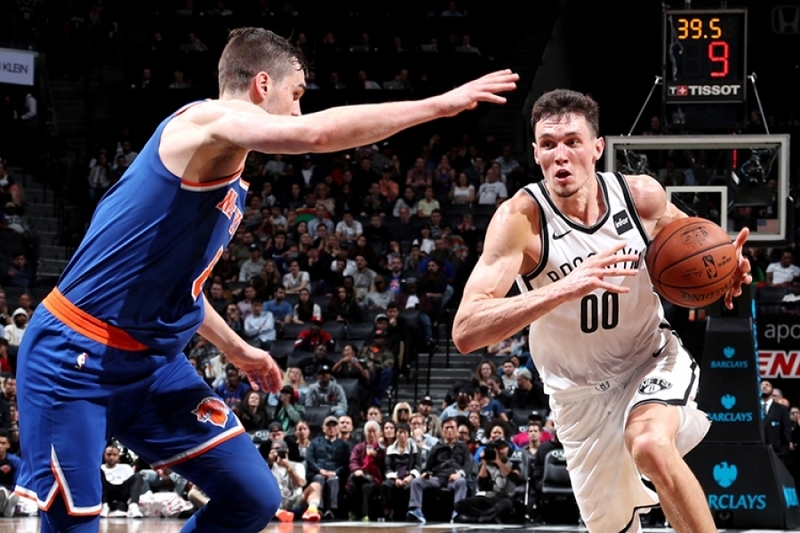 With the game tied going into the 4th, a victory was up for grabs and the Nets had plenty of chances to earn their first win of the year and gain the confidence that they are sorely lacking currently. 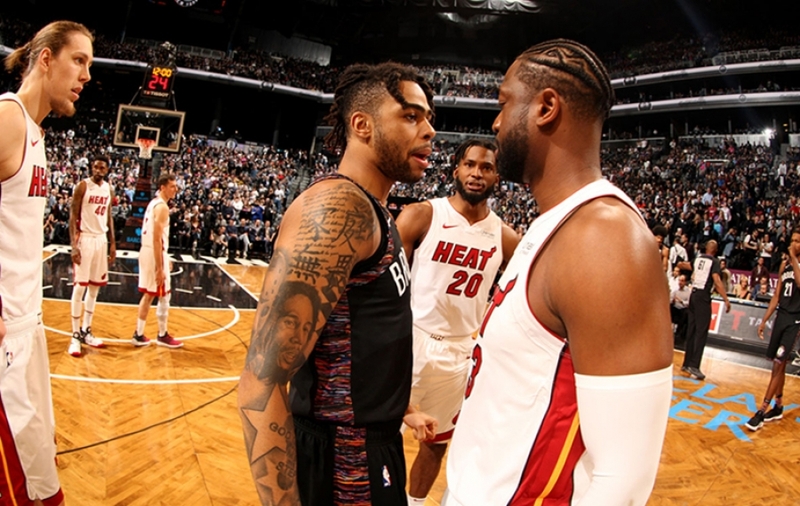 In the 4th where the money plays are made that secure wins, the Nets came up empty and while the defense continued their strong second half, the offense struggled to match its counterpart. 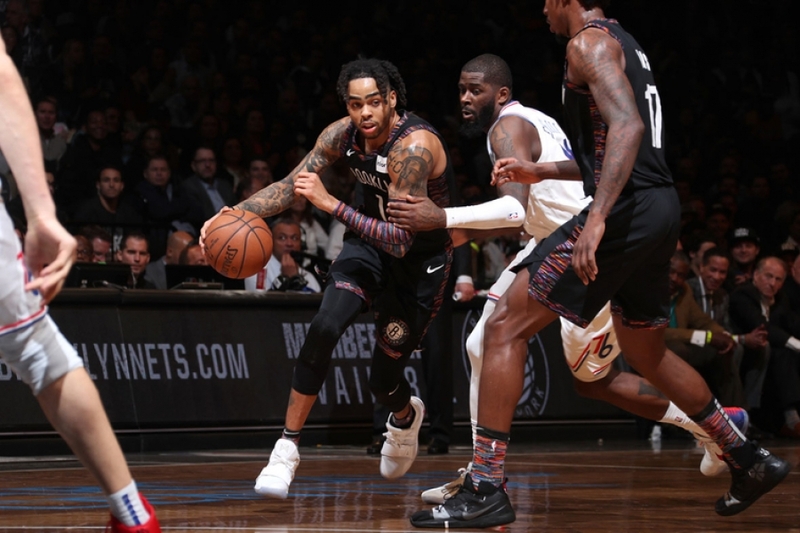 After former New York Knicks guard, Shane Larkin hit a floater which gave the Nets their first lead since the 2nd quarter, 96-94 with 2:45 left in the 4th, Johnson and Jarrett Jack would combine to miss the Nets last four field goal attempts. In other words, Brook Lopez was severely missed. The 7-footer who led the Nets in points (18) picked up his 5th foul with 4:44 remaining in the final quarter, prompting Hollins to make a tough decision in removing him from the game. Without Brook, the Nets lost arguably their best player and go-to-guy capable of winning a game for them which spelled the Nets doom. Without Brook, newly signed Greg Monroe of the Bucks scored the tying points (96-96) on a turnaround jump-shot with 2:24 left, which set up a late Bucks’ run in the final minute that would propel them to victory. Monroe finished with a double-double, 23 and 13, Giannis Antetokounmpo “The Greek Freak” finished with 21 and eight and Jerryd Bayless, starting in place of O.J. Mayo recorded a team-high 26 points. 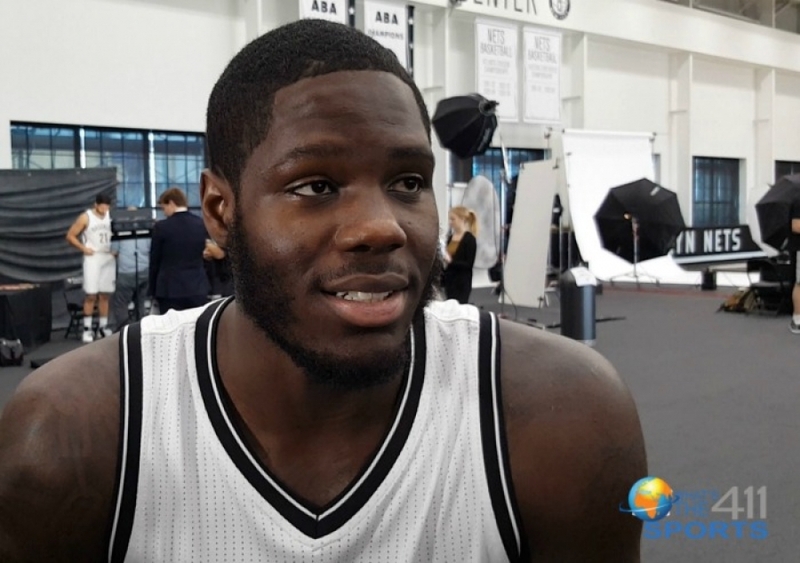 As for the Nets, Johnson logged in 14 and 6 assists, while Young, Jack, and Bojan Bogdanovic chipped in 13, 15 and 14 points respectively. It’s quite obvious that if Lopez is not on the floor in critical moments of the game or just in general, the Nets will lose their way. He is their best chance of winning and tonight after he occupied the bench following his fifth foul, the offense looked lethargic and lacked life and excitement. There was a lot of standing around with no plan in sight and it doesn’t help that Johnson scored one point less than Jack. Behind Brook, Johnson is one of the Nets most important players and his production is essential to the Nets enjoying any type of success this season. Although the Bucks are still without their 2014 2nd overall pick Jabari Parker, Monroe and co. were able to get the job done. The Nets are waiting to utter such words. How they respond to this 0-4 start will illustrate the rest of this November and it starts tomorrow at the Atlanta Hawks, another tough game. The Nets can’t wait for the second half to flip the switch. A full 48 mins of inspired ball is the only way the Nets can reverse their early troubles into fortunes and it all depends on the Nets big four. Lopez, Jack, Young and Johnson all have to bring their A-game. 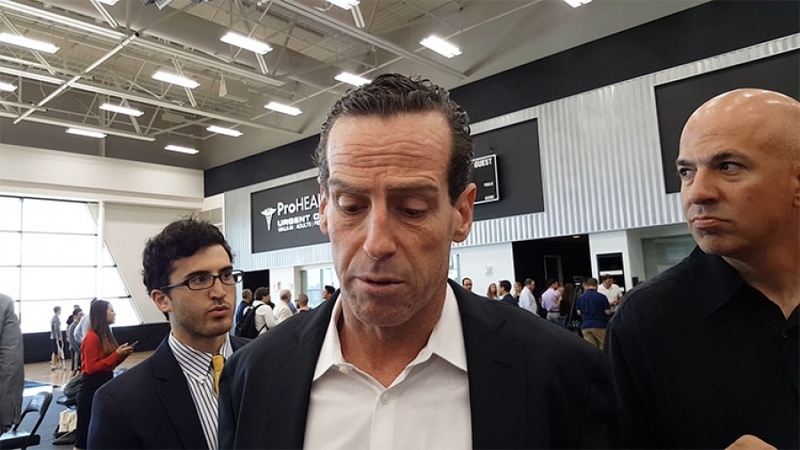 It might not seem like it now, but the four guys mentioned above all have what it takes to lead this Nets team collectively and feed off of each other. If not, the Nets will be facing 0-5 on Wednesday night.